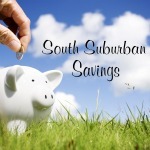 South Suburban Savings: Get 50% Off Melissa & Doug Toys! Lowest Prices EVER! TODAY ONLY! 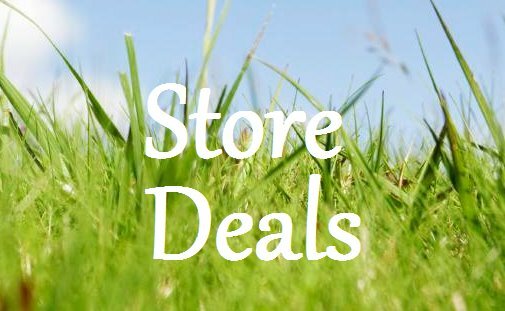 Get 50% Off Melissa & Doug Toys! Lowest Prices EVER! TODAY ONLY! TODAY ONLY, get 50% off Select Melissa & Doug Toys from Amazon as their Gold Box deal of the day! 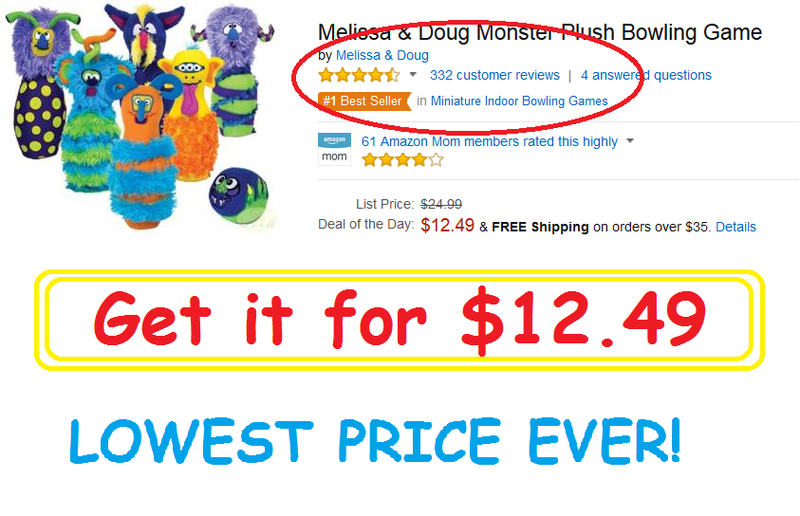 I've had my eye on the Melissa & Doug Monster Plush Bowling Set for quite some time now...it's only $12.49 (reg goes for around $20)...that's the LOWEST price it has EVER been on Amazon! 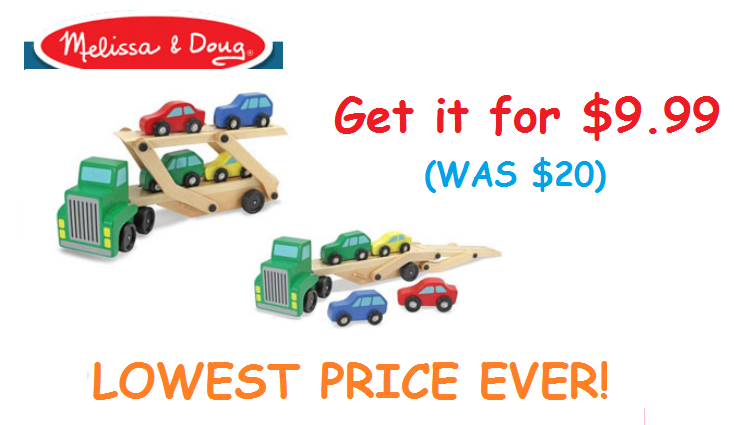 The Melissa & Doug Car Carrier is at an all-time price low at $9.99 too! 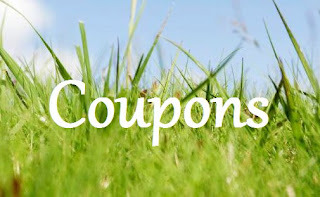 It's regularly $20 and has a near perfect 4.5 star rating from over 600 consumer reviews!